Depending on where you are from, Orlando may not rank as the largest city or the highest populated. The geographical area does not cover that much but houses around 43,000 people with some excellent neighborhoods. The urban part of downtown may not have a particular subdivision that could be deemed number one in my book but there are some excellent enclaves to look into if you want to relocate. 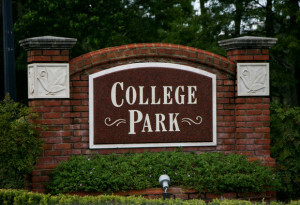 If you are looking for a very diverse area with all different kinds of houses, people and things to do I would push you towards College Park. 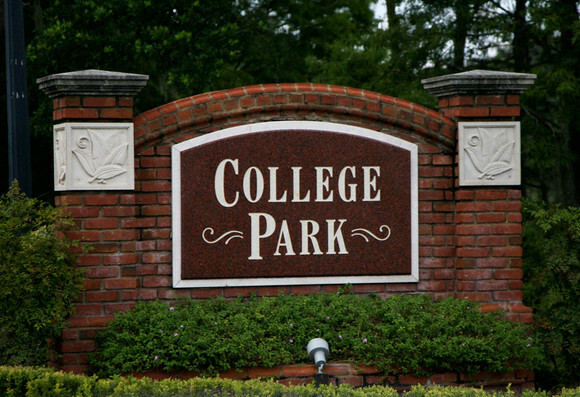 The name may be deceiving, although the town is just a few miles from Rollins College and the huge campus of UCF, this neighborhood has it’s name from many streets named after famous colleges like Princeton, Harvard and Yale. The most notable could be the excellent schools and the surrounding areas. The housing has the most unique aspect due to the original homes being built in the early 1900’s while the location and continuous growth of the area has seen an influx of very large and expensive homes (in excess of $1 million and up) and very highly priced condos. Although the newer places can be seen as slightly unnecessarily costly, there is still housing deals that can be found with the older smaller homes some that are a perfect candidate for renovations. Another excellent neighborhood that is both charming and walk-able is Orlando’s one and only Thornton Park. Thornton Park is much known for its location near the Orlando’s beautiful Lake Eola Park along with countless restaurants and bars. 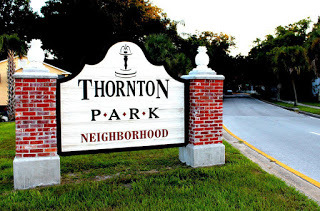 The area is known for being very safe and friendly, just outside of the business district of Orlando, which makes Thornton Park a great location of employment and weekend activities. The neighborhood is home of a very developed area with it’s brick-lined streets and large oak trees that provide shade for a relaxing afternoon walk. No matter what you are relocating for or what kind of lifestyle you fancy, Orlando’s 18 neighborhoods will have something you could find perfect for you.